USES has a depth of knowledge and experience in response, protection, collection and removal of oil spill incidents. Our continuous improvement approach along with tremendous adaptability provides a fast, safe and proper level of response to high pressure emergency situations. We strongly believe that “The Best Defense is a Good Offense”. Allow us to work to counter-act your risk with pro-active measures and planning. Our experienced staff are available to bring real-world experience to your response preparations through Auditing, Training, PREP Drills, and Onsite Deployments. Additionally, our resource capabilities are reflected in our United States Coast Guard OSRO Classification that is enhanced through our expansive network of response offices throughout the Gulf Coast Region. 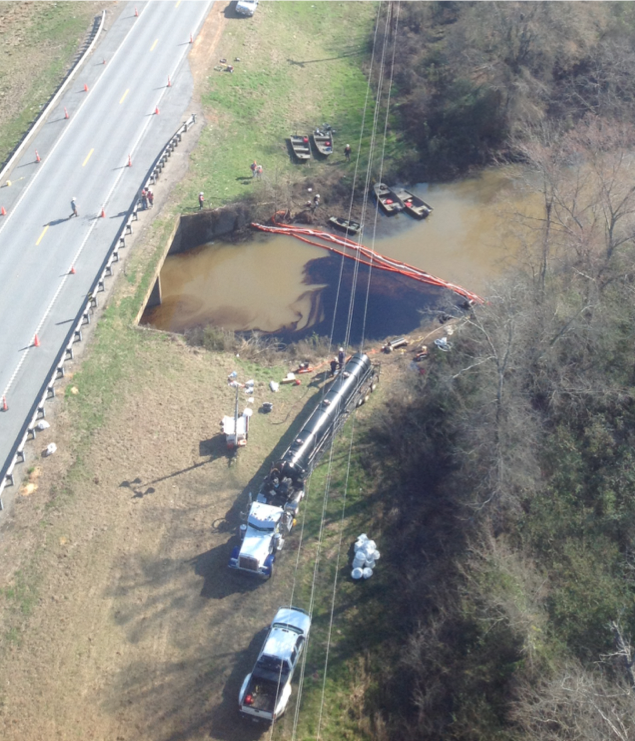 Ranging from small petroleum spills to multi-state incident responses involving thousands of response personnel…our oil spill response capabilities are tested and demonstrated daily by our highly trained and experienced personnel. Come be part of the USES Family!